Peanut is a leguminous genus of peanuts. It is one of the four most important oil crops in the world (canola, soybean, peanut, sesame). China's peanut production accounts for 35.3% of the world's total production. The oil content of peanuts is 44.27%~58.86%. The peanut oil is of good quality, rich in nutrients and fragrant smell. It is a favorite edible oil. There are also many researches on supercritical extraction technology. 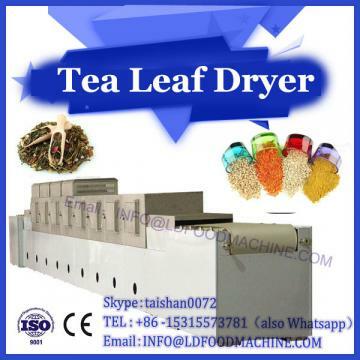 Due to various reasons such as high cost, complicated equipment, and narrow solvent selection, it is limited to the extraction of trace substances and laboratory research. Microwave-assisted extraction is a new extraction method that combines microwave activation with traditional solvent extraction. The main purpose of this paper is to discuss the feasibility of using microwave-assisted extraction to improve the extraction rate of peanut oil, and provide a reference for the industrial extraction of bulk oil. The level of microwave power has a great influence on the extraction rate. The time is certain, the greater the power, the higher the yield and the more complete the extraction. However, when the power is too high, the solution will boil over the container and cause damage. As the feed to liquid ratio increases, the yield increases because the concentration difference is the main driving force for the leaching process. During the extraction process, the concentration of peanut oil is continuously increased. At this time, the concentration difference between the solvent and the material is reduced, and the leaching rate is also lowered. In order to increase the leaching rate, the larger the ratio of material to liquid, the higher the yield. 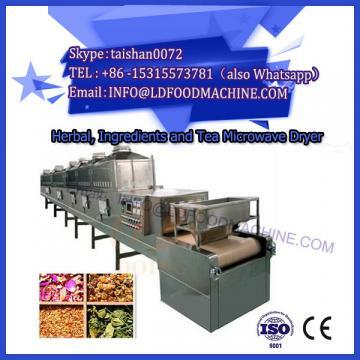 The optimum process conditions for microwave extraction of peanut oil are microwave power of 480W, extraction time of 150s, ratio of material to liquid of 1:6, and particle size of 20 mesh. 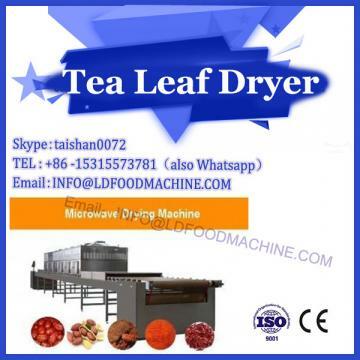 Microwave-assisted extraction has the advantages of short extraction time and high efficiency, and is suitable for the extraction of bulk oil crops such as peanuts.